Following a rise in popularity, the Esplendidos suffered in quality at the beginning of the 2000's due to over production. This has now been rectified and the Esplendidos has regained its position at the top of the Cuban leader board. 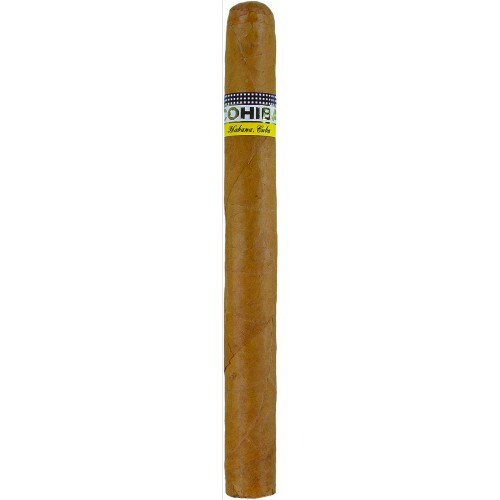 This Churchill is widely recognized and appreciated for its bold Cohiba flavors and creamy smooth delivery. Total class, and the perfect way to culminate an evening of fine food and wine. 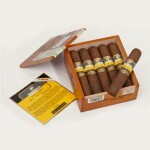 Before Lighting up: Enjoy the exquisite honey and spicy notes that this Havana has imparted on your lips. Take all the necessary time to enjoy your cigar. 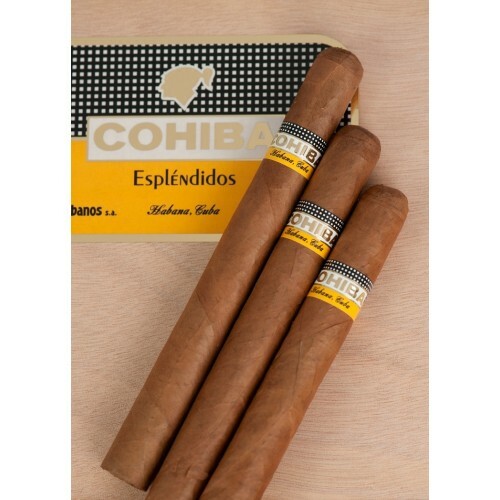 Burning: More than enough strength to satisfy a connoisseur, the Esplendidos has a round heady smoke. Aromatic rich taste is marked by honey and spicy notes. The first third delivers some sweet hints. 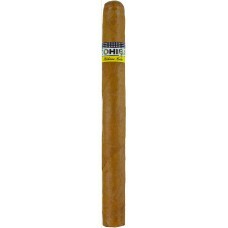 The full potential of this cigar becomes clear about one-third to one-half way through. You will discover some sweet cedar notes and a little bit drier spiciness. Final: Beautiful finish that can be quite strong, yet still very tasty. 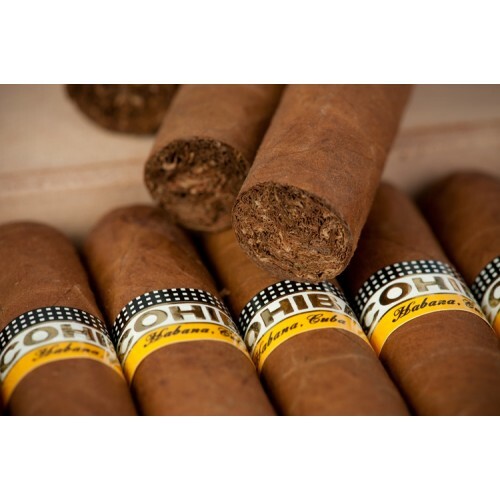 When you lay this cigar down, you will know you have just experienced the best there is of Cuban cigars. Box Code ARG MAY 15 - Shown Box Code belongs to the first product in our stock and might change in the state of shipping.